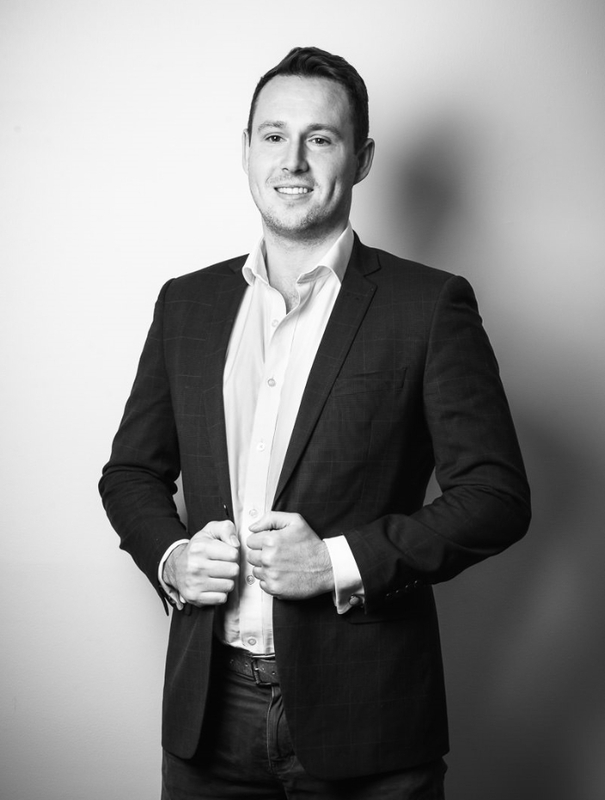 Lachie began his career in property as a sales consultant with the Aveo Group in 2012 where he worked in both the retirement and new development sectors. This experience set the foundation for a solid track record of success in the new development industry. Due to ARG’s agile business model, Lachie has a comprehensive understanding of the wider Brisbane market and all product types. Lachie’s knowledge, friendly manner and solution driven approach has proven invaluable for his business partners nationwide who all regards him as an extension to their business. Lachie is a keen club cricketer and a passionate Rugby Union and League supporter.